All Advisors are required to undertake a minimum of 35 hours CPD a year, of which 21 hours must be structured. We're here to make that CPD easier. Normally it would take about 100 hours to complete your CPD if you consider the travel to and from conferences and seminars. Now you can do it from anywhere using Akademia. 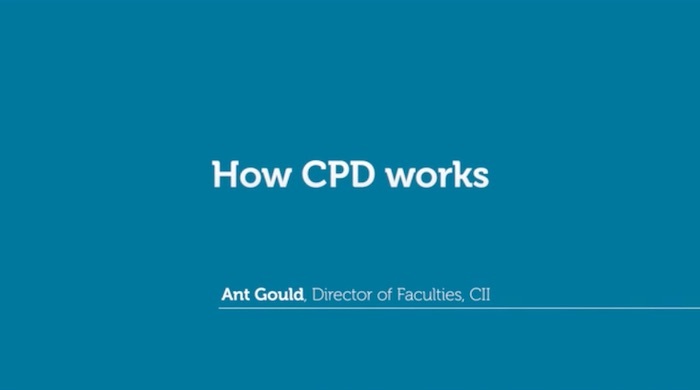 All our videos are accredited by the CISI, CII and PMI. Once finished you can download a statement to submit to your accrediting body. Akademia modules are at least 30 minutes long and are accredited by the CII, CISI, PMI and The London Institute of Banking & Finance to complement structured learning CPD requirements. Your CPD statement can be used to validate CPD and reflective statements on the use of video for your statement of professional standing.